Gatoto Primary School started offering classes on January 24, 1994. With the beginning of the 2019 school term, Gatoto marked its 25th year. During those intervening years, the school provided educational opportunity to thousands of Nairobi’s poorest students, about 1,600 of whom graduated. The school’s first space was crowded and borrowed. Financial resources were few. Besides a small grant from a Swedish organization and a few dollars donated by individuals, the school had little. As is the case today, the Kenyan national government contributed nothing. Demonstrating the desperate need for education in the Mukuru slum, total enrollment on the day Gatoto opened was more than 350 students. The school was led, then as now, by Betty Nyagoha. Since that founding, Gatoto has grown in many ways. Total enrollment has grown to 1,100 students. The school now sits on three acres of land donated by a local land-owner. Though the campus’s earliest classrooms were simple, corrugated structures, most are now substantial masonry structures. The quality of education provided to students has improved immeasurably. While only the best students continue on to university, research consistently shows that even modest levels of education produce better life outcomes for students—better lives—especially for girls. 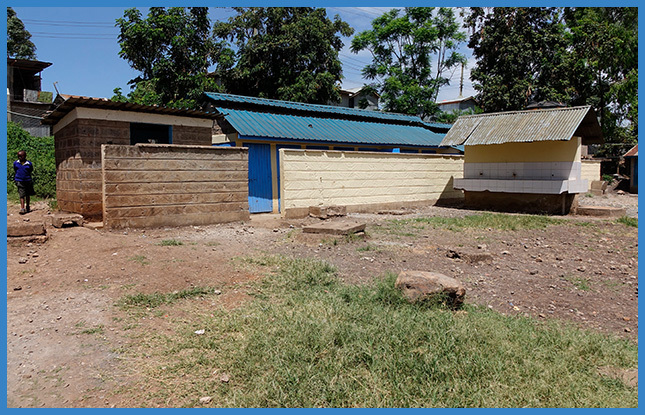 The repair and renovation of Gatoto’s toilet block for middle school students was successfully completed prior to the beginning of the 2019 school year. 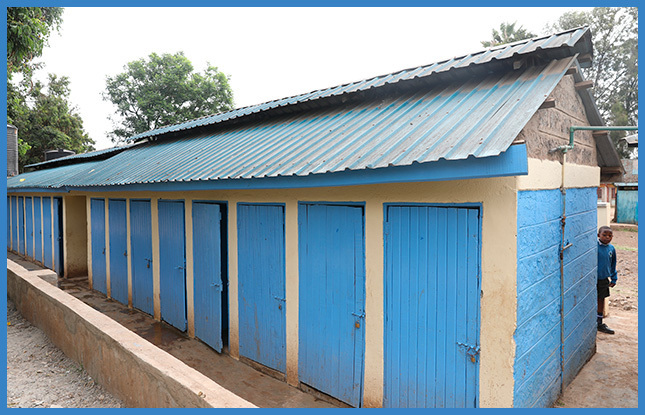 The return of these facilities to service brings the total number of toilets on campus to 51. In addition, there are two shower stalls for middle school girls. This relative abundance, compared to the surrounding slum, obviously improves the health and welfare of the Gatoto community in many ways—especially for teenage girls. It also demonstrates that proper sanitation has a place in students’ lives and is not a privilege reserved for the fortunate few, but a right they should expect. The Board and management of Gatoto are making steady progress toward beginning a construction project that will replace the last of Gatoto’s original metal-sided buildings, which are dark and undersized. Substantive design of the new buildings is completed. Final adjustments, value engineering, and budgeting are underway. Phase One of the project is on track to begin immediately at the end of the school year, in late October. AFG is quietly raising funds for this project, and more than $100,000 in donations and commitments have been secured. If you would like to donate during the pre-fundraising campaign, please contact Peter Edwards (pedwards373@gmail.com). Education for All Children has accepted an additional four Gatoto alums into their rigorous, multi-faceted program, bringing the total number of Gatoto alums participating in their program to ten. 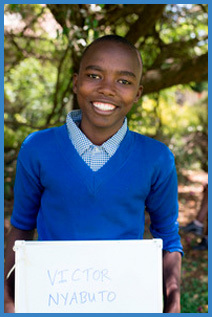 In the EFAC program, select graduates of Kenyan primary schools, mostly in the Nairobi area, are supported in numerous ways as they make their way through first secondary school, and then into and through university. Mentoring, tutoring, peer group meetings, retreats, internships, and other activities support their scholars, who disproportionately succeed in completing their educations. Gatoto and American Friends of Gatoto are sincerely grateful for EFAC’s support. If you would like to sponsor a Gatoto alum working in the Education for All Children program, please contact Stuart Kerr (stuarthkerr@gmail.com). 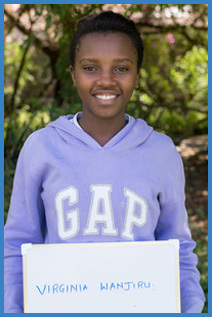 Mimo and Virginia are attending Vanessa Grant School for Girls, joining other Gatoto alums already enrolled there. 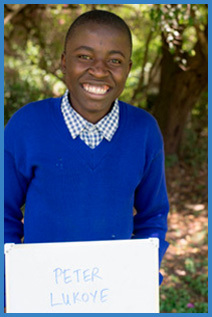 Peter is attending Rongai Boys School, and Victor is at St Mary’s School for Boys. Betty will be in the US in October 2019. Currently planned dates are October 13 to 19, with events in Washington, New York, and possibly Boston. If you would like to host an event for Betty in your community, please contact Clare Allenson (clare.allenson@gmail.com). AFG is always looking for ways to increase the transparency of our organization as we continue to grow and mature, always communicating as thoroughly and openly as possible, particularly about financial matters. All of American Friends of Gatoto’s 990 forms, financial filings required by the Internal Revenue Service, are now available. AFG is a 100% volunteer, not for profit 501(c)3 corporation. 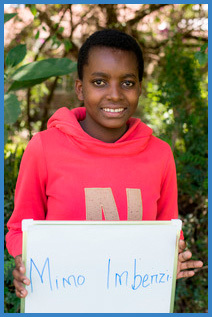 AFG’s limited direct costs are paid by restricted board member donations. 100% of all other donations to American Friends of Gatoto are forwarded to Gatoto. Receipts are sent to all donors for their tax filing purposes. American Friends of Gatoto is now on AmazonSmile. Please consider shopping on smile.amazon.com and choosing American Friends of Gatoto as your charity. You can do so by signing into your account, selecting “YOUR AMAZON SMILE “ in the “ACCOUNT” drop down. Type in American Friends of Gatoto and click SELECT. Please contact Stuart Kerr (stuarthkerr@gmail.com) or Peter Edwards (pedwards373@gmail.com).